The ELEVATE SKI XO is here! 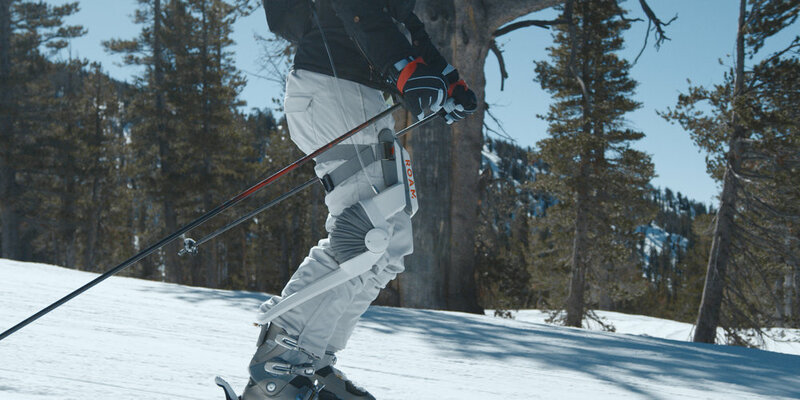 Roam’s first commercial device is a robotic exoskeleton designed to boost your skiing experience. The Elevate Ski XO is targeted toward passionate skiers who wish to ski longer & stronger and push beyond their physical boundaries. The Elevate is also great for those who love skiing but are limited due to knee discomfort or fatigue. Available in Lake Tahoe & Park City, UT on March 9th, 2019! Roam exists to change the boundaries of human mobility. What is an exoskeleton? Simply put, an exoskeleton (or XO) is a wearable device that helps your body move better. 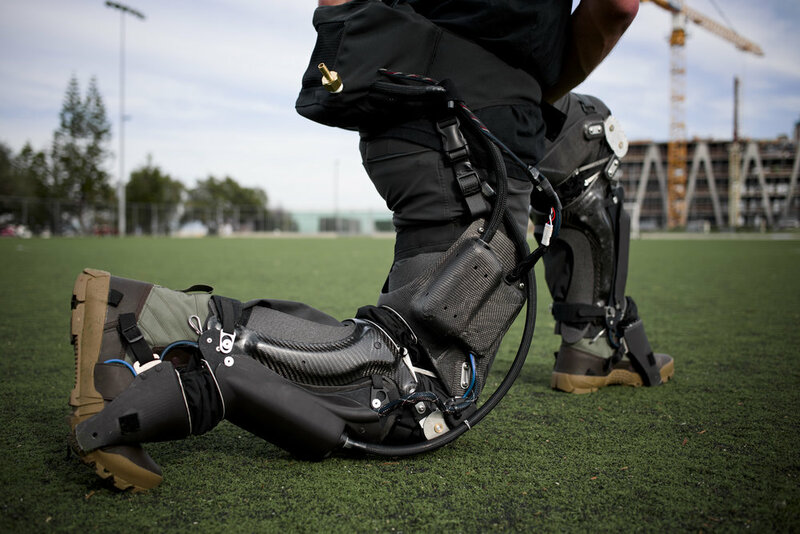 At Roam, our mission is to build robotic exoskeletons that enhance the strength, speed and endurance of everyday people. 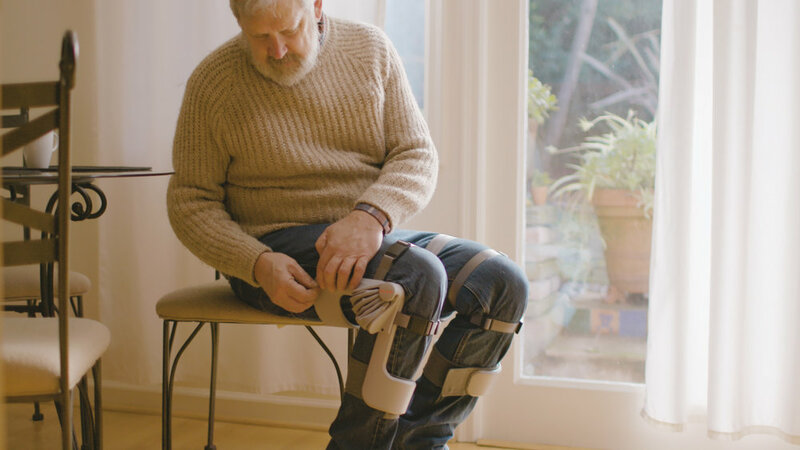 We’ve created light & affordable robotic exoskeletons that are designed for everyday life. Whether you ski, walk, run or hike, our products make it easier to move so you can get the most out of life. NEW! Check out our Roam Blog! Go More. Do More. See More. We rely on high strength fabric and air power to reduce device weight without sacrificing performance. We avoid high-tolerance parts in favor of mass manufacturing processes like sewing and molding. Extremely high power to weight ratios allow for previously unatt-ainable levels of performance. Roam is committed to making extraordinary physical experiences of speed, strength and endurance accessible to the everyday person. We have many ongoing projects & we expect to release several commercial applications over the next few years.